Joan Szymko* (b.1957) is a composer and conductor from the Pacific Northwest. With a catalog of over 100 published choral works, her music is performed by ensembles across North America and abroad. Abundant lyricism, rhythmic integrity and a vigorous attention to text are hallmarks of Szymko's diverse and distinctive choral writing. Fresh and inspiring, her text selections are as notable as her music. Especially significant is Szymko's contribution to the body of quality literature for women's voices. Her music is frequently heard at regional, national and international choral festivals and competitions. Since 2003, her music has been performed at every National Conference of the American Choral Directors Association. 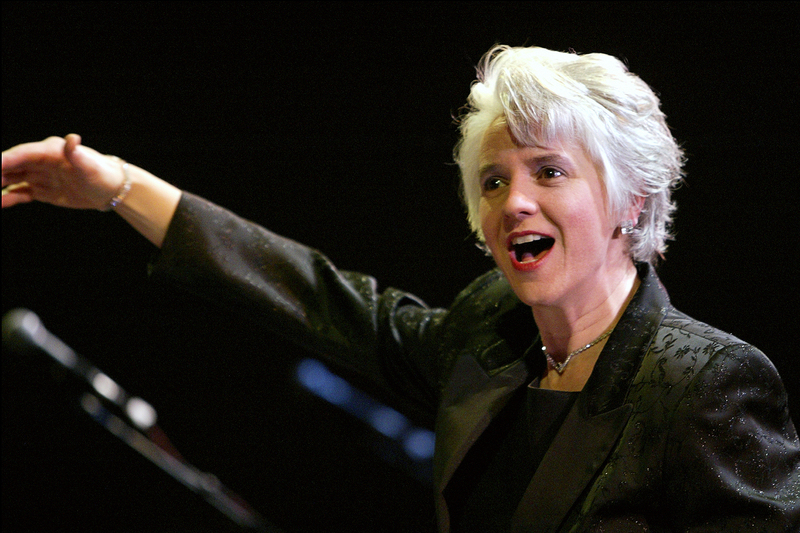 The ACDA recognized Szymko's lasting impact on the choral arts in America by selecting her as the recipient of the prestigious Raymond W. Brock Memorial Commission in 2010. Composing for vocal ensembles is an extension of Szymko's creativity as a choral director. She has inspired community and church choirs in Seattle and Portland for over 30 years. Her passion for the singing voice, an embodied approach to sound, a dedication to craft and artistry, and her insistence on quality texts—all relate to her experience as a conductor and are reflected in her choral compositions. In addition to her own self published works, her music appears in the catalogs of Santa Barbara Music Publishing, Roger Dean Publishing, Walton Music, earthsongs,Treble Clef Press and Yelton Rhodes Music. She is a founding member of the Independent Music Publishers Cooperative. Szymko was born in Chicago, the youngest of five children in a devout Catholic home where faith, education and the arts were core values. She began piano study at age eight, led liturgical folk music at Mass, sang in her high school choir, but most importantly she was an avid listener to a great diversity of music during her formative years. She began her focus on choral studies at the Chicago Musical College at Roosevelt University and received a B.S. in Music Education (1979) at the University of Illinois (Urbana) with a vocal/choral emphasis. She left for Seattle following graduation and soon began arranging and composing music to fill the repertoire needs of the progressively leaning women's and church choirs she directed there in the 1980's and early 90's. During her first decade as a choral professional, she expanded her knowledge of conducting and vocal pedagogy by way of numerous workshops and summer sessions. A year of composition study at the University of Washington (1988) and a successful musical theater collaboration, (Cradle and All 1990, solidified her determination to continue the pursuit of a career in music with an emphasis on composition. In 1993 Szymko was invited to Portland, Oregon to take on the leadership of Aurora Chorus, a 100 voice women's community chorus. Soon after arriving in Portland, she founded the select women's choir, Viriditas Vocal Ensemble. She composed prolifically for this group as well as for Aurora Chorus and several of Szymko's best known early works were premiered by these two ensembles. With Viriditas (1994-2002) her mission was to provide an exceptional, eclectic choral experience for both singers and audience. Performances explored connections between music and ritual, unique collaborations, and were aimed at bringing down the "fourth wall" between performers and audience. She began and maintains a fruitful collaborative relationship with Robin Lane and Do Jump! Movement Theater (since 1994) and performed her music with the company in Portland, on Broadway, at the Kennedy Center and Geffen Playhouse in LA. (1995-2005). 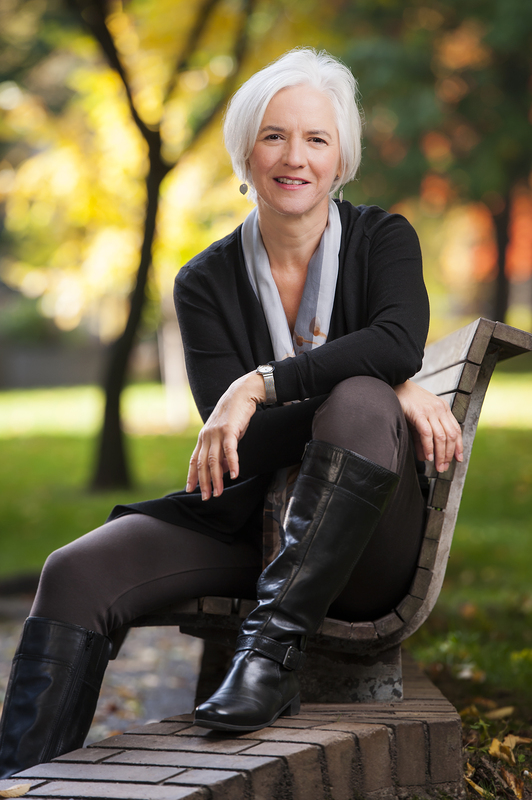 Szymko composed her first large-scale work for chorus and orchestra when commissioned by Eugene Vocal Arts to both create the libretto and compose a work focusing on those faced with the tragedy of Alzheimer's dementia. ”Shadow and Light” for mezzo-soprano, tenor, soprano, SATB chorus and 30 piece chamber orchestra was premiered in April 2016 to great critical acclaim. This notable hour-long addition to the choral-orchestral repertoire will be made available by Joan Szymko Music in 2017. Szymko continues to live and work in Portland, Oregon. 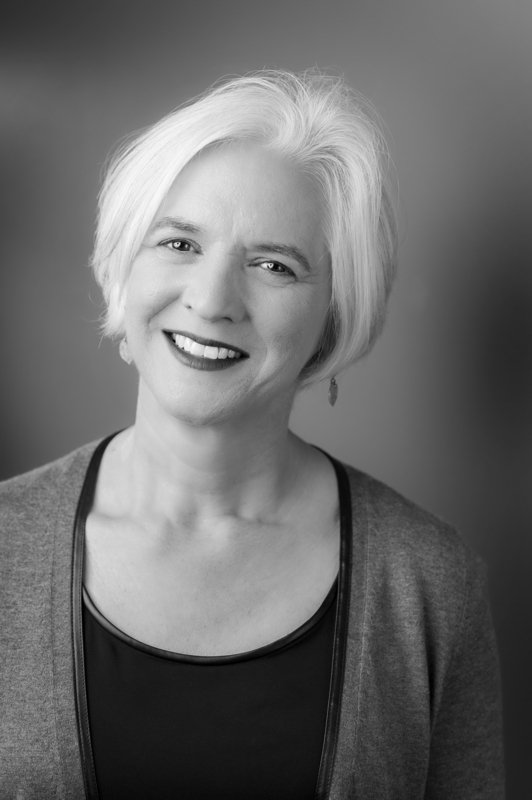 She served on the choral faculty at Portland State University as director of Vox Femina (2013-15) and has continued as Artistic Director of Auroa Chorus. As a visiting artist and clinician, she has workshopped her music withe choirs in a variety of educational and community settingsacross the US and in the Netherlands. In the 1980's Seattle was becoming a center for modern dance and Szymko was very drawn to this style of movement theater. 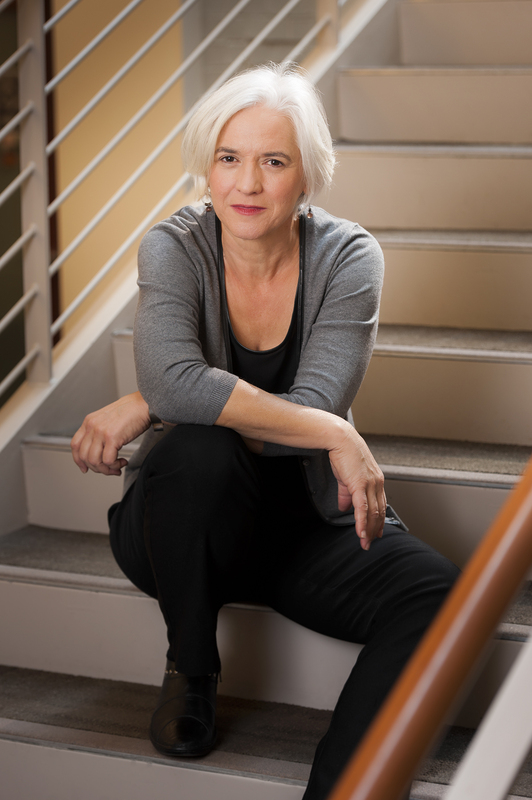 As director of the Seattle Women's Ensemble, her most adventurous programming involved concert collaborations with dancer/choreographers Pat Graney and Llory Wilson. Szymko's first major choral-theater work was her collaboration with Wilson who choreographed a loving tribute to friends in the dance community lost to the AIDS epidemic to Szymko's "On Holding On (1989)—a ten minute a cappella choral piece set entirely to the words "hold on." Joan carried her enthusiasm for the dance stage to Portland where she began her long fruitful relationship with director/choreographer, Robin Lane, founder of Do Jump! Movement Theater. In the early 90's Szymko composed musical theater. She worked on three major projects: "Cradle and All," "Group" and "Abraham's Land." "Cradle and All," (1990, book & lyrics by Ellen Cooper) received full productions in Seattle, San Francisco and Indianapolis. She remains interested in the form and in 2013 Joan was selected as a participant in the New Dramatist/Nautilus Music Theater Composer-Librettist Studio in New York. This intensive exploration of the collaborative process pushed her creative limits, as she composed five songs with five different playrights in ten days! “Fly", “Ah Ha!” “Braided Light,” (1996-2011, multiple) Repertory Works. Portland & on tour (multiple venues). "Cradle and All” (1991) Two Acts, cast of 4; book-lyrics by Ellen Cooper. I am deeply committed to making choral art in my community. As our culture becomes more reliant on disembodied communication and as strident individualism is marketed with an almost religious fervor, I find great solace in weekly choral rehearsals. There, people from all walks of life come together to surrender themselves to the whole; they come for communion, hoping to perfect a unified sound and for the promise of a deeply exhilarating musical experience. It can be transformative. It is healing. I approach the process of composing as that of "deep listening." I believe that as I compose, if I truly surrender myself—if I become at-one with the process, then I will create something of beauty that will resonate deeply with singer and listener, whatever the tone, character or meaning of the work. "Joan Szymko holds a position of honor in the women’s choir realm, in part because of her plentiful and skillfully composed contributions to the women’s repertoire, numbering more than eighty works as of this writing. Numerous honor choirs have performed her music at the past five national ACDA conventions, as well as choirs selected for international competitions. In 2010 she was chosen to compose ACDA’s prestigious Raymond W. Brock Commission, for which she penned 'All Works of Love' for SATB choir." “Do Jump! is buoyed by Joan Szymko’s original music..."
"...'Pendulum' emerged as the best of the Tolerance Project's five selections, a triumph of creative writing for Joan Szymko." "....there were some supreme high points as well. In this, Joan Szymko's 'Nada te turbe' and 'This We Know' were exemplary." Click on thumbnail image for high resolution image to download. An intense, achingly beautiful setting of poetry by Wendell Berry. This dramatic work explores the soulless greed of those who wield power over land, people, information— over the future. At turns pastoral, personal and political, at its conclusion 'Look Out" brims with optimism as the poet and composer invoke a great gathering of energy and courage for the sake of our children, our future. Inspired by the #MeToo movement, this gentle yet stirring addition to Szymko’s DARE TO BE POWERFUL choral series is appropriate for any occasion reflecting on those challenges that require inner fortitude and courage. Commissioned by the Cincinnati Children's Choir, River is an urgent call for action and a poignant celebration of new leadership as humanity faces an unknown future on Earth, our only home. Now for SATB!